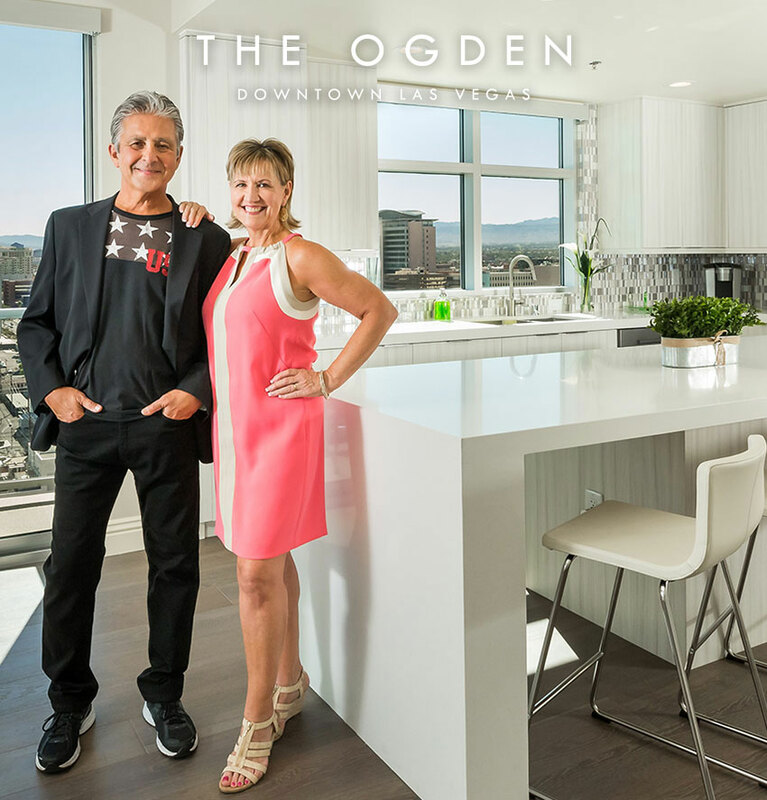 The spotlight was shining on The Ogden’s exterior and our Downtown Las Vegas neighborhood during a live performance featured during Sunday’s Grammy Awards. Imagine Dragons performed their new single “Shots” from a circular stage set up on Fremont Street which rose above the crowd gathered in the heart of downtown. Helicopter footage and 22 cameras captured The Ogden, our surrounding neighborhood and local businesses such as Market and The Griffin. The performance marked a groundbreaking four-minute ad segment – an elaborate stunt aired in real time to push Target’s new #MoreMusic campaign. Catch the full performance here. Discover more about Downtown Las Vegas, a growing neighborhood of inspiring individuals and businesses, here.